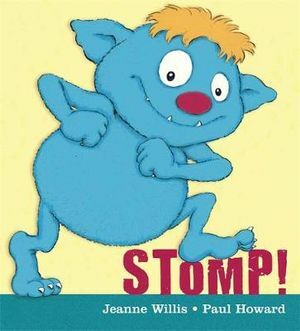 This is an ideal book for all nursery pupils. It is a short picture book about a little monster who is looking for something. Filled with onomatopoeia, your little one will love joining in with all the sounds.